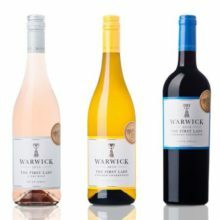 He is the kind-hearted patriarch of the Downton estate, and because the aristocratic family he is born into is on the verge of ruin, he is tasked with keeping the home within the family. He originally married affluent socialite Cora Levinson for her money but, thank goodness, falls in love with her, and they go on to have three daughters, but no male successor to his estate. His friend, John Bates, whom he met while serving in the Second Boer War, becomes his valet, which shows Robert’s compassionate nature. 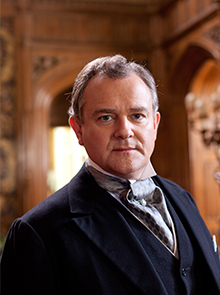 His ill-advised financial investments during the war have left Downton on the verge of bankruptcy. He loves his family and has their best interest at heart. Despite being an aristocrat, he’s quite open-minded. Cora Crawley (née Levinson), the daughter of American millionaires, brings new life to the old Downton halls with her modern outlook. 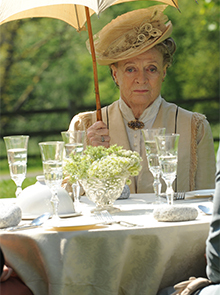 She rubs her mother-in-law – the Countess Dowager, Violet Crawley – the wrong way with her progressive attitude. Forced to marry Robert Crawley, her dowry became part of the Downton estate, but then she only had daughters! During WWI, she opens the Downton home to care for wounded soldiers. Even though she and Lady Violet don’t often see eye to eye, they do work together to find ways to save the estate. 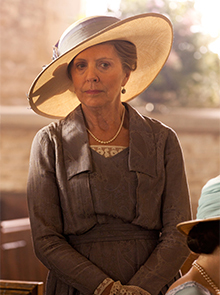 The acerbic matriarch of Downton Abbey who we all love to hate… but really actually love! 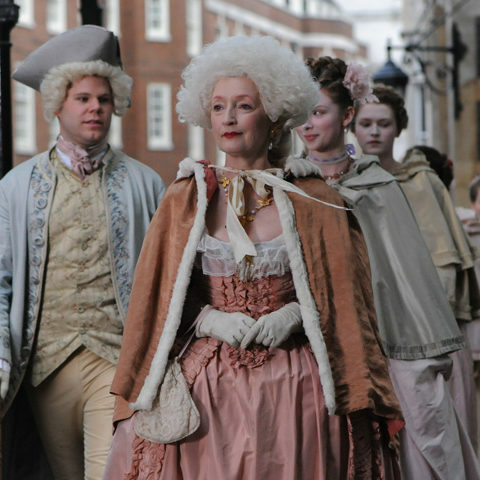 She is the widow of the former Earl, and Robert Crawley is their son. Faithful in the old-world order of things, she often clashes with Cora’s open-minded tendencies. In spite of her old-fashioned views, she has a kind heart and will do everything in her power to protect her family. She finds it hard to accept Matthew Crawley as the new heir because he is middle class. 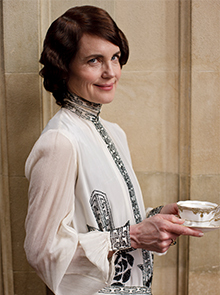 She is president of Downton hospital, and finds the modern medical techniques employed by lead doctor Richard Clarkson extremely frustrating. 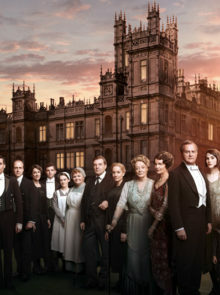 Hopes of keeping the Downton estate in the immediate family rest on the shoulders of the eldest daughter of the Earl and Countess of Grantham, Mary Crawley. Subsequently, she has a number of suitors for an arranged marriage put before her. Occasionally she opens up, but is mostly seen as a cold, emotionless woman. An Ottoman diplomat, whom she has a fling with, dies in her bed and she is forced to cover up the scandal in case it ruins her marriage prospects. She gets engaged to Sir Richard Carlisle, a newspaper magnate, but calls it off because of her feelings for Matthew Crawley. 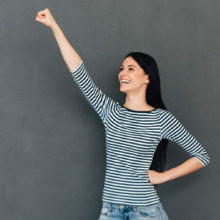 Initially, she rejected Matthew, only to fall in love with him, but sadly their first engagement is called off and Matthew goes to fight in WWI. After he returns, they marry and have a baby, but then tragedy strikes. As the middle-child, Edith struggles to make her mark in the Crawley family, especially when she must compete for attention with her more charming older and younger sisters. Edith and the much older Sir Anthony Strallan, start a relationship, but just before he proposes, Mary convinces Anthony that Edith doesn’t love him. They do eventually get engaged, only for Anthony to leave Edith at the altar. She becomes a writer for a newspaper when her boss, the title’s editor Michael Gregson, shows an interest in her. 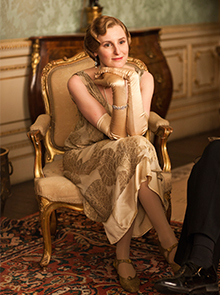 Gregson’s mentally incapacitated wife isn’t a worry for Lady Edith, who desperately pursues the relationship. 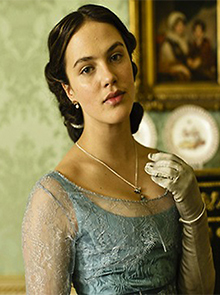 The youngest daughter of the Crawley family, Lady Sybil is an ardent women’s rights supporter, and shocks her family by wearing trousers and becoming an auxiliary nurse during WWI. Sybil falls in love with the family chauffeur, Tom Branson, who is a loyal Irish nationalist. 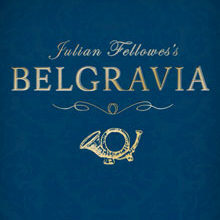 She rejects her claim to the Downton inheritance, preferring to flee to Dublin with her lover instead. They get married and she falls pregnant, but dies after a challenging labour. 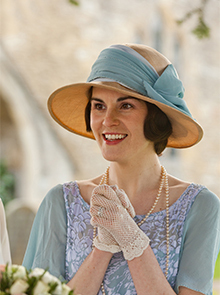 Her daughter, Sybil, and widowed husband, Tom, continue to live in Downton. 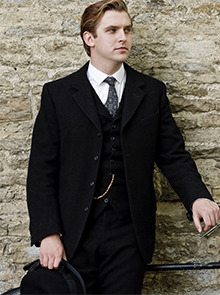 Matthew Crawley is the Earl of Grantham’s third cousin once removed. He’s a hard-working young lawyer who was invited to live at Downton with his mother, Isobel Crawley, after the original heir presumptive died on the Titanic. After a terrible start, he fell in love with Mary Crawley and proposed to her, but she rejects him. He then joins the army to fight in WWI, and becomes engaged to Lavinia Swire. He is paralysed by an explosion, but makes a miraculous recovery, at which point he realises he loves Mary. He eventually marries Mary and they have a son, but the story ends tragically, as he dies in a freak car accident. A true humanitarian, she is very apprehensive about settling into the new life of privilege that she has acquired at Downton. 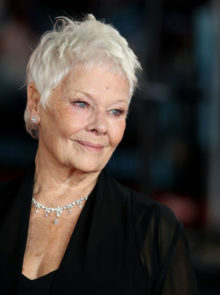 Isobel lives with the butler, Moseley, and cook, Mrs Bird. Her unpretentious outlook puts her at loggerheads with Lady Violet. She persuades Lady Crawley to open up Downton to injured soldiers in WWI, and then flees to France to work for the Red Cross. When she comes back, she strikes up a friendship with Dr Richard Clarkson. He wants to propose, but she tells him she is happy just with friendship.